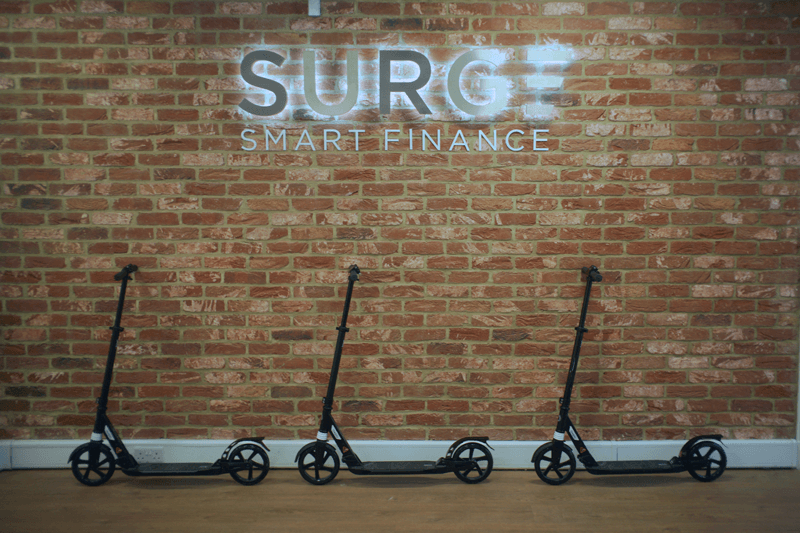 Surge Group Plc was founded by Paul Careless, with a focus on incubating some of the UK's most promising start-ups and building them into recognised brands. We work closely with our clients to ensure that the above services are carried out as per the industry standard of regulation. This includes internal and external monitoring of customer communications, regular compliance audits and product review. These compliance checks include, but are not limited to: regular call monitoring (including by FCA regulated external compliance consultants); external audits on procedures; due diligence of product viability; Account Manager performance reviews, and more. We are always looking for new clients to take on. We put each potential product through a process of due diligence and strive to work with products that are using industry recognised valuation agents, solicitors and auditors to confirm that adequate security is in place. Crucial Academy Ltd was founded in November 2017 by ex-Royal Marine Captain – Neil Williams. Crucial Academy offers accredited courses across multiple disciplines in our state-of-the-art training academy space. In 2019 they are looking to expand to more locations around the UK. View Property Group, or VPG as its known within the Group, are a team of property professionals who are experts at identifying and delivering quality property within the South East. We do everything in-house to ensure we deliver each project to the highest specification. Service Box was launched in April 2017 and has grown exponentially. The company specialises in repairing white goods and already has over 30,000 customers across the UK. Crucial Recruitment Ltd has some of the best recruitment consultants in the country with expertise across a variety of sectors including: Cyber Security, Digital Technology, Telecommunications, Space & Satellite, and Blockchain. Service Box was launched in April 2017, selling warranties for white goods, the company has already grown exponentially. It currently has over 50 of the best employees generating revenues of £500k per month. The Company will be moving into prestigious offices in the centre of Brighton in late 2018 and this will allow it to grow to 200 staff and beyond. With a fantastic product, a first-class team and a determined management team, Service Box is on an impressive trajectory. Our state of the art offices are located in the very centre of Brighton and here you will find our greatest asset, our staff. Surge has over 100 full-time employees, each one contributing to the success of the Group. We recognise that our success is a reflection of the team’s relentless ambition and striving for excellence. We take our commitment to them seriously. We provide the absolute best remuneration and give our staff a positive environment which allows people to do their best work. 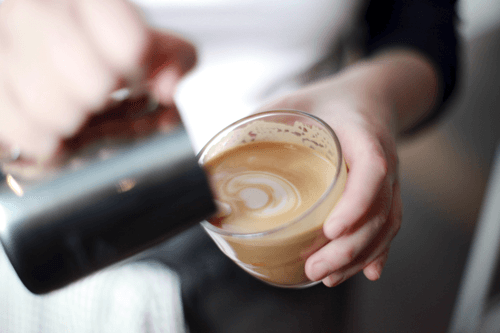 We have our own in-house Barista who makes the best flat whites in Brighton. 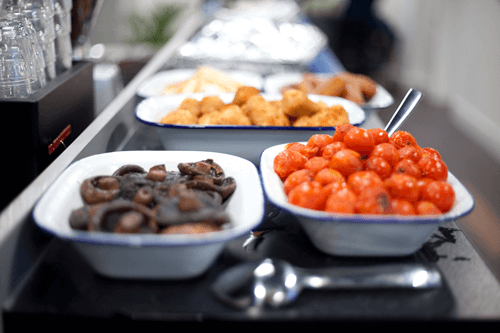 Every day you will find healthy breakfasts, fridges brimming with drinks and snacks, weekly massages and haircuts provided onsite.